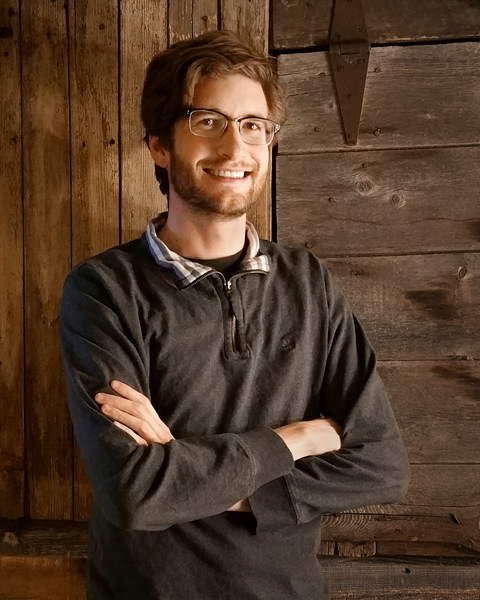 Nate, a former copywriter and editor, dreamed of switching careers for years. He knew he needed to upskill his resume to land a video editing and production job he sought after. After a quick Google search to find job training programs in the Northern Colorado area, Nate found the Digital Workshop Center and felt it was just what he was looking for. He first completed both the Level I and II Photoshop Classes at the Digital Workshop Center. 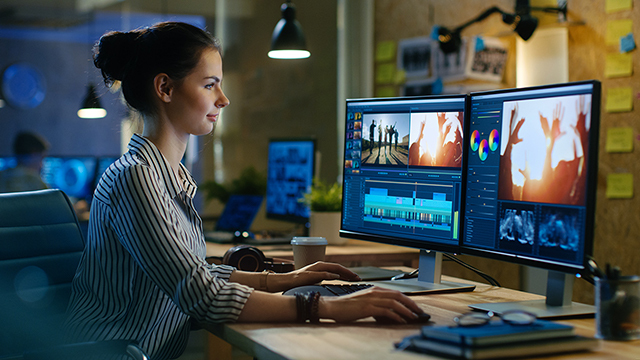 These courses are designed to teach students the ins and outs of editing photos and creating stunning graphics in the Adobe Photoshop program. Nate was able to master Photoshop with our hands-on, step-by-step, live instruction classes. Imagery is the basis for great videography; Nate’s newfound understanding of Photoshop gave him a great foundation as he began his career change. After completing his certifications at the Digital Workshop Center, he landed an amazing internship at Iconic Digital Studios, a video production and marketing agency located in Colorado. He now has the opportunity to further his resume by working on high-quality video and marketing projects across a wide variety of industries. “I use information from all the classes I took at the Digital Workshop Center in my everyday work. I handle marketing reports, analytics, some video editing, and anything else that comes across my desk. I am able to take what I learned any apply it in a lot of different ways,” he mentioned when asked about his training at the DWC. If you’re feeling stuck in your career and want to learn something new or if you’re looking for a way to upskill your resume, the Digital Workshop Center is here. We offer in-person classes in Fort Collins or Denver, Colorado or online workshops for anyone looking to learn a new technical or digital skill. Contact a Digital Workshop Center advisor to learn more and get started!